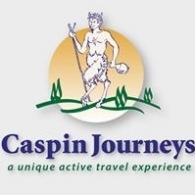 Average rating of 5.0 for all Caspin trips. Walk around Panarea Island and swim in the sea. Explore Stromboli and enjoy the town of Lipari and much more.